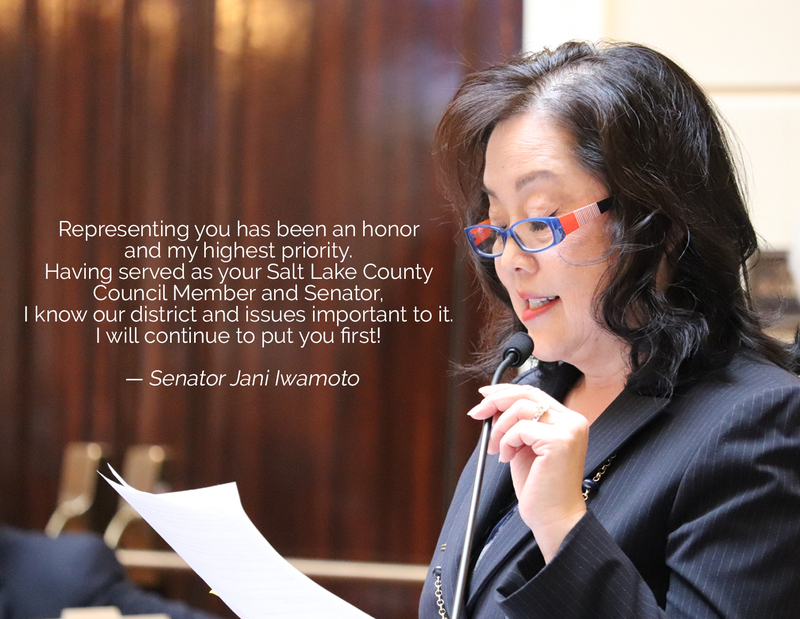 Jani Iwamoto for Utah Senate District 4 – Jani puts you first! 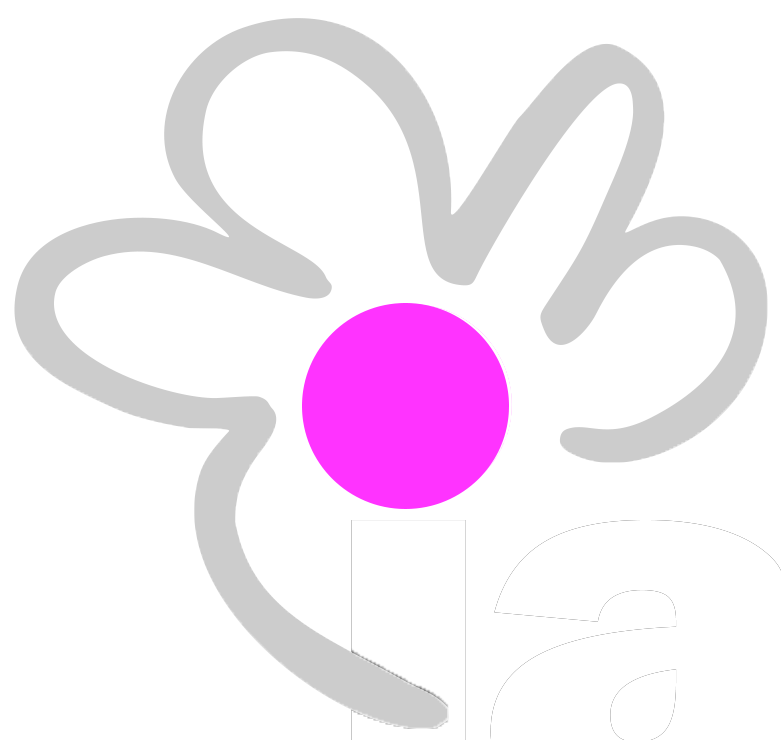 Jani brings people together. She believes strong government and strong communities are dependent upon building coalitions across party lines and diverse groups. 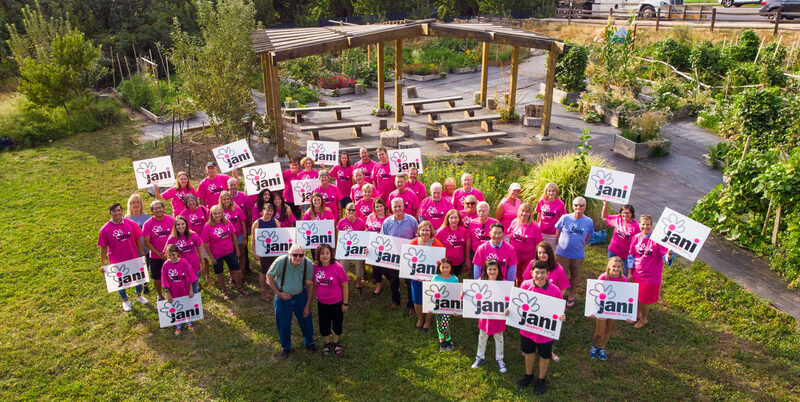 Jani’s effectiveness was apparent as she assembled a coalition of community and government leaders to create a schoolyard and refugee garden for Holladay and Millcreek communities. Volunteers and supporters gather at Mt. 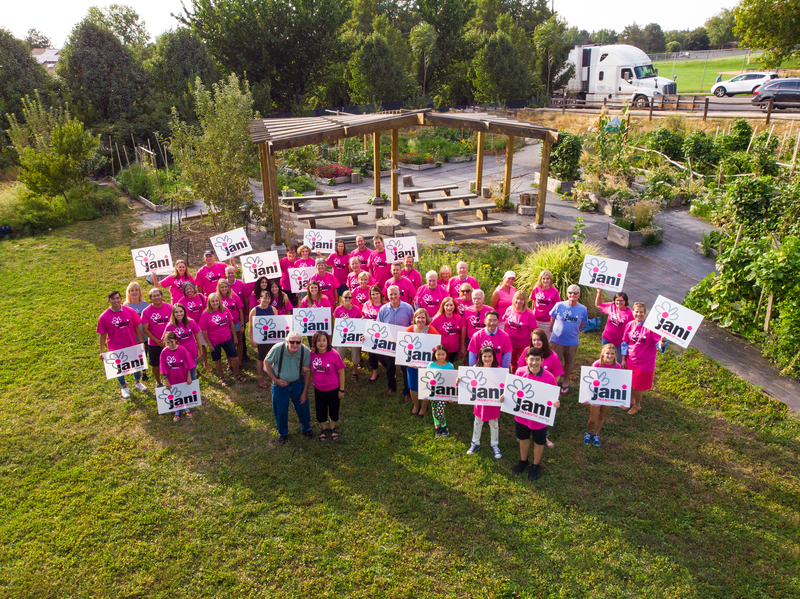 Olympus Garden with Jani and Master Gardener Paul Fetzer, who Jani credits as making the garden what it is today. 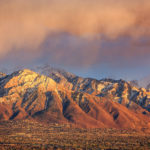 Holladay City Hall, 4580 S, 2300 E.
Murray City Hall, 5025 S. State St.
Salt Lake County Govt Bldg., 2001 S State St.
2150 E Murray Holladay Rd. ARE YOU IN DISTRICT 4?